On Friday September 19th John Angotti along with Dublin’s own Cabinteely Gospel Group will be performing a one night only concert in Vicar Street. 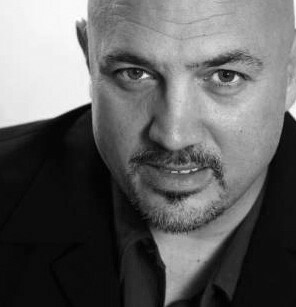 Angotti who has previously been compared to Billy Joel and Elton John travels the world providing inspirational music through concerts, workshops, retreats, missions and conferences. His music is a mix of contemporary style rock, pop, and Latin rhythms, along with uplifting and inspirational lyrics. Together with the Cabinteely Gospel Choir he is hoping to create a unique experience. The choir will be performing a 40-minute set and will be joining Angotti for the final song of the show I’ll Send You Out. The choir have made a name for themselves as one of Dublin’s finest gospel choirs, performing concerts to raise money for charity. They are known for their gospel versions of classic pop songs covering everything from Andy Williams to Coldplay and Michael Jackson. Tickets for Sunday are available on Ticketmaster. 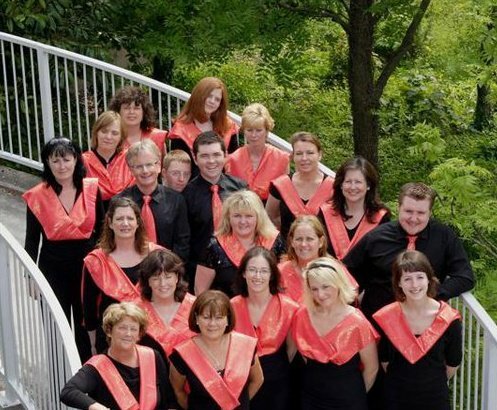 The Cabinteely Gospel Group also perform regularly throughout Dublin, most recently at Dundrum Town Centre’s Cinema in the Open screening of Breakfast at Tiffany’s where they performed the film’s intro song Moon River.